Prof. Dr. Wolfgang Schuster war 16 Jahre Oberbürgermeister der Landeshauptstadt Stuttgart. Im Film „Stuttgart auf dem Weg zur nachhaltigsten Stadt Deutschlands – 1997 – 2013“ blickt das damalige Stadtoberhaupt auf seine Amtszeit und sein Wirken in der Landeshauptstadt zurück. Professor Dr. Wolfgang Schuster war gewählter Oberbürgermeister von 1986-1993 in der Stadt Schwäbisch Gmünd, 1993-1997 war er stellvertretender Bürgermeister in Stuttgart und von 1997-2013 als Oberbürgermeister in Stuttgart gewählt. Er hatte im Zivilrecht promoviert und ist Professor des Landes Baden-Württemberg. 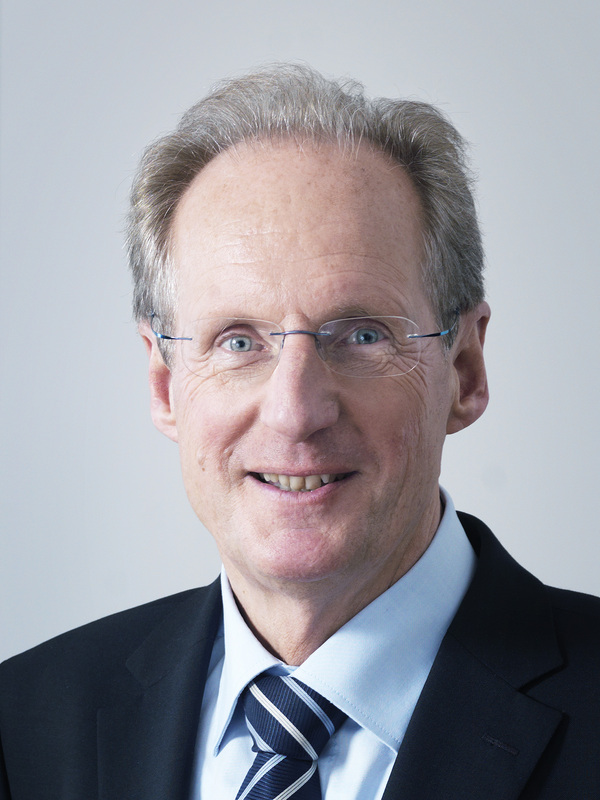 Professor Dr. Wolfgang Schuster was elected as mayor 1986 -1993 in the city of Schwäbisch Gmünd, 1993-1997 he served as deputy mayor in Stuttgart and 1997-2013 as elected mayor in Stuttgart. Doctorate in civil law, professor of the state of Baden-Wuerttemberg. 2015 to 2018 he was the chairman of the Deutsche Telekom Foundation. Today, he is the chairman of the Council for local affairs of the Deutsche Telekom AG. He is the managing director of the Institute of Sustainable City Development and advises the German Government as member of the National Council of Sustainable Development. As President of the Council of Municipalities and Regions (CEMR), he founded the European Foundation for Education focusing to link education to employment. He was member of the Reflection Group on Europe 2030, Vice President of the World Association of United Cities and Local Governments (UCLG) and member of the United Nations Advisory Committee of Local Authorities (UNACLA).